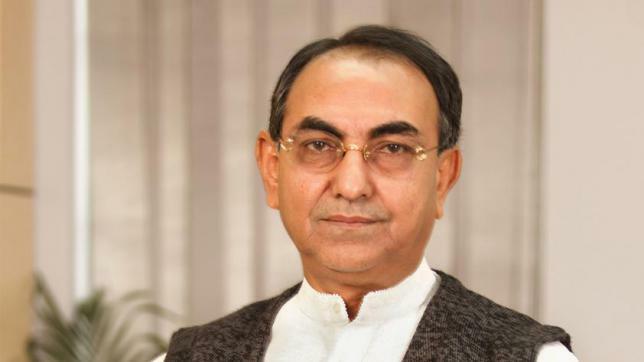 BNP leader Mirza Abbas on Saturday reportedly came under attack when he was in election campaign in capital. The incident took place near Shegunbagicha area in the city. According to media report, around 100 people allegedly launched the attack on the BNP candidate when Mirza Abbas and his activists were engaged in campaigning near Shegunbagicha kitchen market area. Mirza Abbas is an elction candidate from Dhaka-8 constituency.